We’ve all heard of the Truecaller app which is one of the most widely used caller identification apps. Leveraging on the success of the app and the popularity, they’ve now released another app ‘Truemessenger‘ that will help fight a similar cause that the Truecaller app came into existence – this time around it will be to fight spam messages. 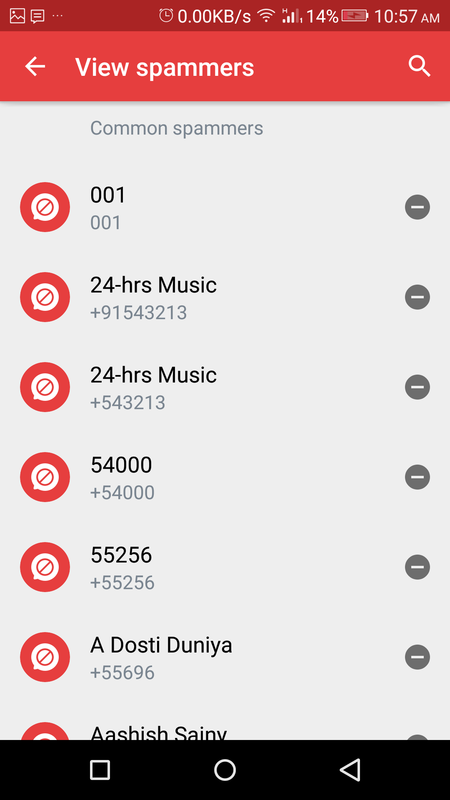 Recently, Truecaller also announced ‘Truedialer’ that magically identifies unknown numbers in your call history and add names for them. About 8 trillion text messages are shared across the world per year and as much as 15% of them are junk / spam messages that arrive at the user’s message inbox, either leave them frustrated or tearing their hair off wondering where the hell did the senders get their number from. 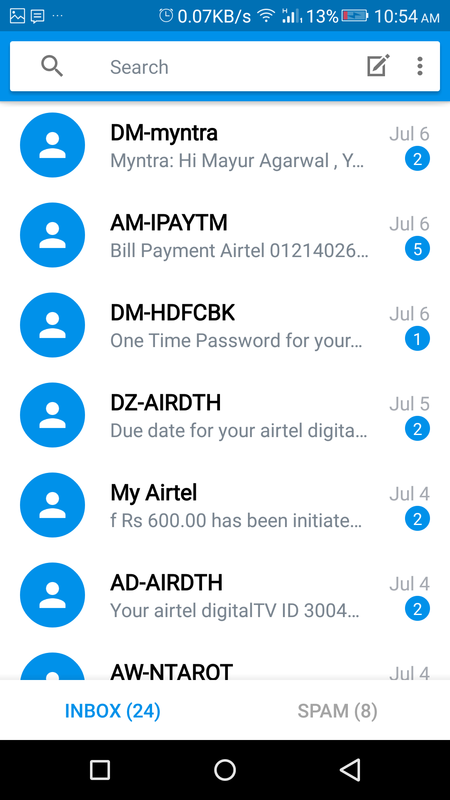 I for instance on an average receive 20 spam text messages per day and tried many different methods and apps to get rid of them but all the efforts did precious little to turn things around. This is where Truecaller’s worldwide community of a whooping 150 million members can bring in value. 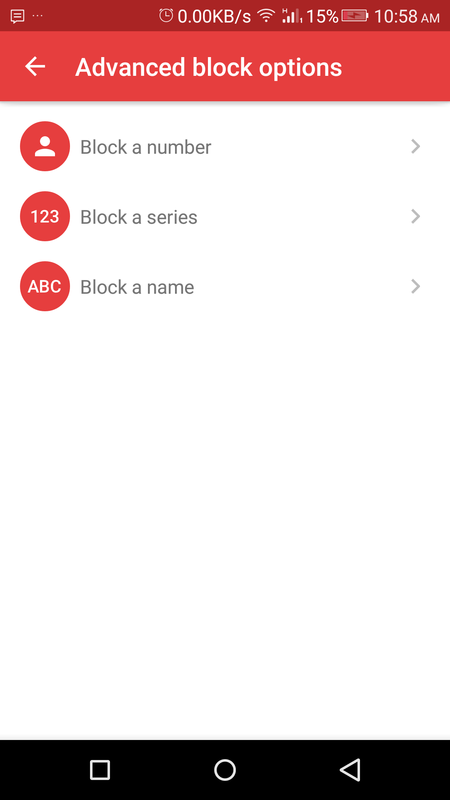 Once you have installed the Truemessenger app, it allows you to assign a name/identifier to the numbers that are not a part of your contacts / phonebook. This way you can flag them as spam. What it does next is to move all the flagged messages to a dedicated SPAM folder which you can later review and either delete or retain (if something was flagged as spam unintentionally). Just like the Truecaller that makes use of the information provided by the vast community, Truemessenger too does something similar by gathering information from its database and helps you identify the spams from the useful messages thus dodging off the messages from senders whom you simply do not want to hear from, just like you did for the calling! However, this app has been made available to Indian users only at the moment and will be released to the rest of the world mostly in waves. 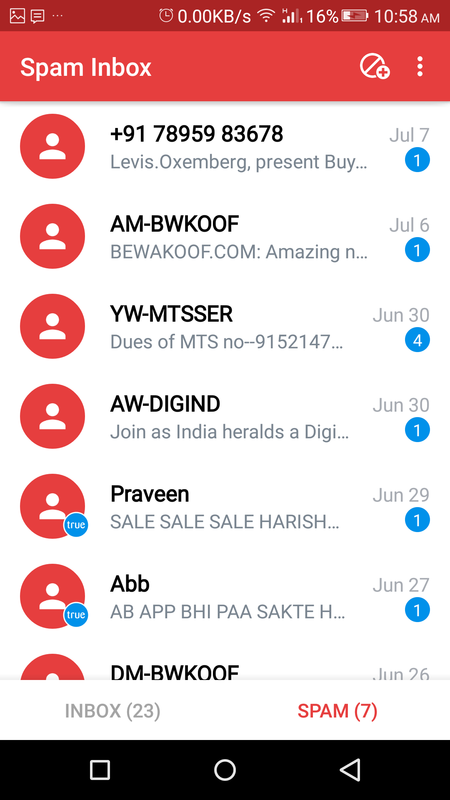 We reckon this is mostly to thread carefully more on an experiment basis, by introducing the app in India where spam text messages are on never before high. Like the Truecaller app, you would be required to part with your cellphone number and the app will try to pull out as much details about you on its own from social media sources (about you and others as well), and then later allow you to modify them if need be. So go ahead! try out the Truemessenger app by downloading it from the Google Play store and do remember to check out the exclusive message alert tone composed by one of the most renowned DJs out there, Avicii!